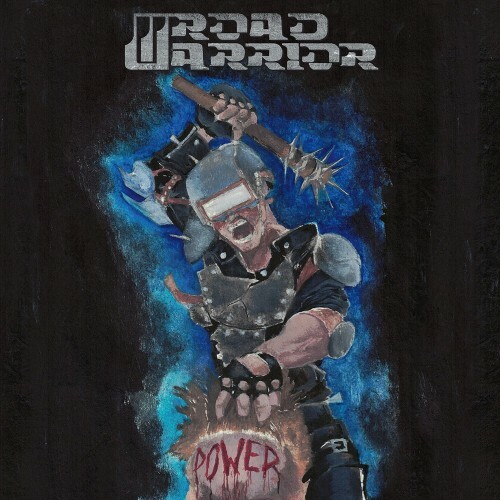 Hailing from South Australia, Road Warrior effectively recreate a time when heavy metal was oblivious to trends. The band’s eight-song "POWER" debut combines taut, muscular classic heavy metal compositions with an aesthetic that is unapologetic and utterly manly. For fans of Eighties US- True Heavy Power Metal, Powerlord, early Slough Feg, Hexx.